Your domain name is very significant for your business. Just as your brand name offers an identity to your business, your domain name plays the role of offering an identity to your website. More and more people are using the internet to find out more about brands and businesses before investing in their products. Same is the case for business-to-business brands as well. B2B brands visit company websites to inquire more about it and only then take the initiative to enter into a business relationship. In this sense, having a domain name that resonates with your brand plays an important role in bringing more clients on board and expanding your customer base. Finding a domain name can be an overwhelming task. There are many things you need to keep in mind when selecting a domain name for your website. You need to understand that your domain name represents your business on online platforms. Which is why you should pay close attention to it when deciding on a domain name for your website. There are many important factors that you need to take into account in order to avoid making any mistakes. While it’s important to be wary of the mistakes you could do when buying a domain name, it’s equally important to watch out for the myths when you buy domain name. One of the most common myths that you should be aware of when you buy domain name is that you only need a domain name when you have a website. It’s true that you should have a domain name for your website but it’s not the only reason why you need to buy a domain name. Another possible reason why you may want to buy a domain name is if you want to set up an official e-mail address. You may want to protect your domain name from being taken away by other businesses and buy a domain name ahead of building your website. You may also buy domain name for your business’ social media accounts. Another myth associated with buying domain names is that you end up owning a domain name once you get it registered. The registration for a domain name doesn’t mean you own it. Instead, it works more like a subscription plan. Just like a cable TV subscription, you need to renew your registration by paying a fee monthly, yearly, quarterly etc. In other words, when you buy the domain name, it doesn’t mean that you own it permanently. You will have to regularly renew it before your registration expires. Most of you may also believe that only those domain names that employ the .com extension are ideal for your website. Although ‘.com’ is one of the most popular domain names and is considered to be of great importance, every year many new extensions get introduced. 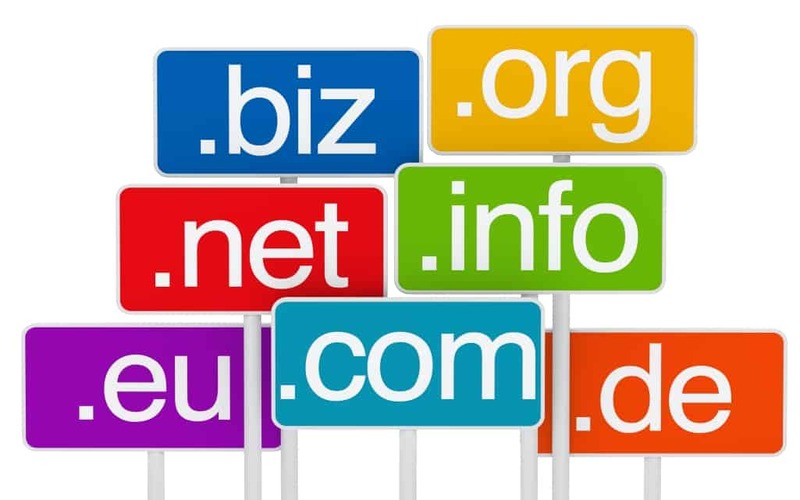 Other possible extensions for your domain name may include – ‘.biz’, ‘.net’, ‘.edu’ etc. Most of these domain extensions may not be as popular as the ‘.com’, but these are also professional. For SEO purposes, you can also buy domain name that is country-specific, such as .us, .sg, .uk. It’s good to search for alternatives if the ‘.com’ extension is already taken. Another common myth to steer clear of is that by buying and registering for a domain name, you also buy the website. You will have to purchase a proper plan for web hosting with the help of a hosting provider. Similarly, when you purchase such a plan for web hosting, it doesn’t include domain registration as a part of it. You need to purchase it separately and register for it. Many people also falsely believe that you can easily change the domain name. This is not true. Once you have registered for a domain name, it becomes permanent at least for its duration. There are certain ways in which you can change your domain name but it means that you will have to inform your audience about it. 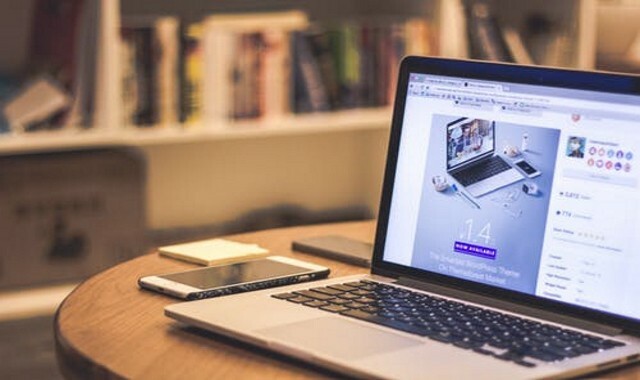 If you’re looking for a hassle-free way to start an online store and buy domain, you should definitely give Shopify a try. With Shopify, you can easily create an online store and use its name generator feature to come up with unique and relevant domain names for your website. The name generator also has the ability to check if the domain name is available for use. This way, you won’t end up with a name that’s already being used by another website.